Screen Recorder Apps for iOS: Do you want to download the best screening app on your iOS device?? Here are the five best Screen Recorder Apps for iOS. Apple Store does not provide the screen recording apps for the users. Here I have listed the top most Screen recorder applications for iOS devices. The screen recorder apps will be very helpful for the users to record everything. The Apple device does not support screen recording apps because of security and privacy. Below are the best Screen Recorder Apps for iOS to download on your iPhone or iPad. Moreover, read all the given data about the apps and then download it on your device. Some of the screen recorder apps may raise the privacy issues. So many people do not have interest in using these Screen Recorder Apps. But most of the people searching for the Screen Recorder Apps for iOS, so I have given the best and well-working apps for the iOS users. If you want to give a tutorial on how to work a certain program, then you must have to record it. To record anything on your screen then you need Screen recording apps. Here are the 5 Best Screen Recorder Apps for iOS. Have a glance at it. Shou.tv creators have developed this Airshou application, and it works perfectly on all the iOS devices. The best features of Airshou application is that it consumes very less power, but it serves the best quality of recording results. 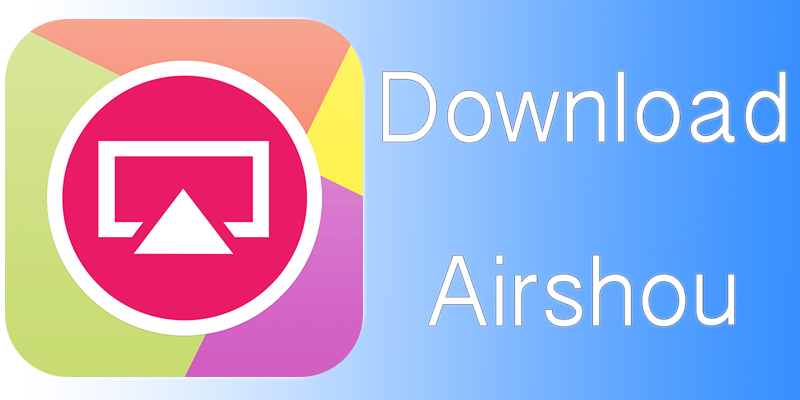 Most people love to use this Airshou app because of its features. You can also use this app for recording the apps as well as games, but if you connected to microphone for recording the audio, then it suffers too much noise. And this Airshou works perfectly on portable devices which lead to the complete screen coverage with the recording results. With the help of the Vidyo app, you can record the screen videos along with the active audio controls and the internal controls must be the internal voice of the devices and audio from the microphone. The resolution of the Vidyo goes up to 1080P with 60 Fps. 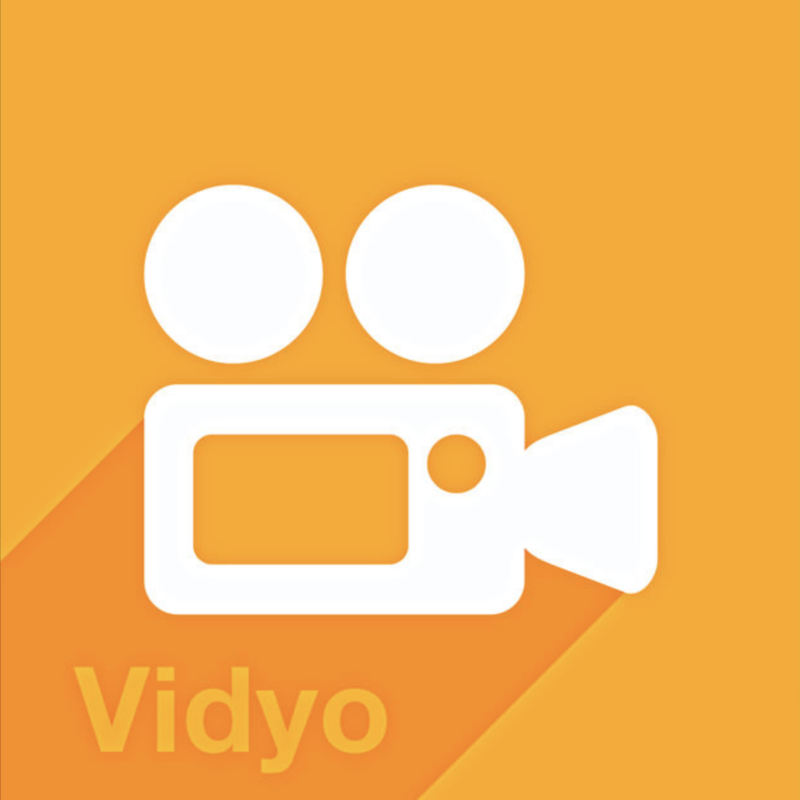 In this Vidyo app, you will be able to find the many attracting features for the advanced recording results. The Drawback of this Vidyo app is that the users cannot hear the voice from the speakers when the audio is recorded. BB Recorder is one of the best screen recorder applications. This application is very helpful for the users in easy mirroring while recording. The best part of this BB Recorder application is that allows easy streaming with the easy user interface. This BB Recorder is completely utilized for recording the camera, basic screen capturing needs, and for live screen recording. The BB Recorder application is very simple to install. With the help of the Dr. Fone, you can enjoy the mirroring with crystal clear game recording feature on iOS 10 and iOS 7.1. People can also use this Dr. Fone on both the iOS and Windows platforms with the best feature that is one click start function. Everyone can enjoy this Dr. Fone customized settings with the app so that the desired videos can be created easily. This Dr. Fone applications can be used for the presentations, gaming, business, education, and other recording needs. CoolPixel is the best application, and it is not only used for the video recorders, and it also serves the advanced video editing software program, Most of the people love to use this application to record the games but whole recording the audio, it is not able to capture the game audio.This CoolPixel app provides the many interesting features to the users for editing the videos along with the subtitles, dragging, and cutting combinations. Moreover, many people love this app because of its creative editing support.